Order Frontier Home Phone Now! Digital Phone plan availability and features vary by area. Home telephone service is not only a reliable and high quality means of communication, but landline phone service also adds to your at-home security. Did you know that cell phones don’t always send location information when calling 911? But if you dial 911 from your landline phone, the 911 operator can pull up your home address. That is just one of the great features a home phone provider can offer. It could make it easier for help to find your home when every second matters. Though cell phone technology continues to advance, calls still drop now and then. With a home telephone service, you get a reliable, secure connection. Other features of a landline phone can include unlimited local and long distance calling, along with no more “dead zones” in the house since the connection remains stable whether you’re in the kitchen, or the basement. Home phone service providers are also especially convenient. Your home phone plan offers low-cost long-distance rates and unlimited local calling. You won't need to worry about running out of minutes on your landline like you do with a cell phone plan. On select packages you'll get local and long-distance service for one low monthly payment. 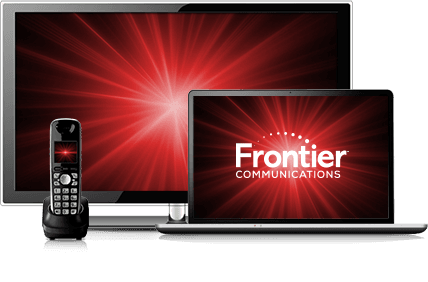 Save with a Frontier Communication Home Phone bundle. Get great deals on your Frontier Internet service when you bundle with Frontier Digital Phone service. You’ll get the benefits of a reliable High-Speed Internet connection, and reliable landline phone whenever you need it. 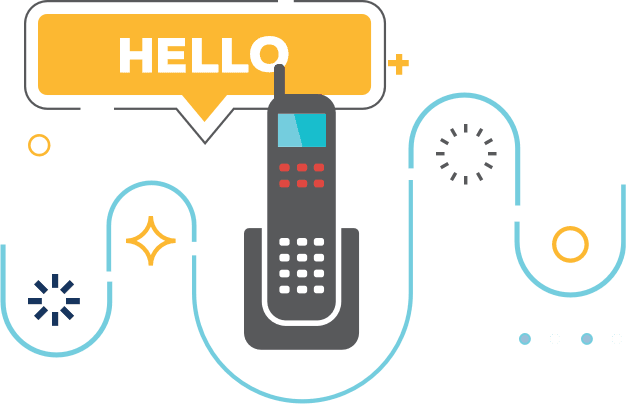 An Internet and phone bundle gives you the opportunity to enjoy your choice of great phone features, like voicemail, caller ID, and unlimited local and nationwide calling, plus the speed and reliability of one of the nation's leading Internet service providers.